The leaves and flowers of Goldenrod, a vigorously growing, upright and long-lived herb that produces long stems with crowds of yellow flowers springing out along their lengths. Goldenrod's chief traditional reputation is for helping to generally cleanse the urinary tract and it is thought to help remove gravel from the kidneys. 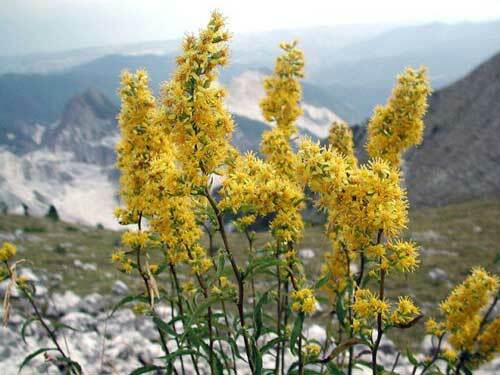 Goldenrod has also been widely used for problems involving stuck mucus in the body and it has been widely recommended for chronic colds and sinus congestion, for bronchitis with infected phlegm, for thrush and for tonsillitis with phlegmy discharges. 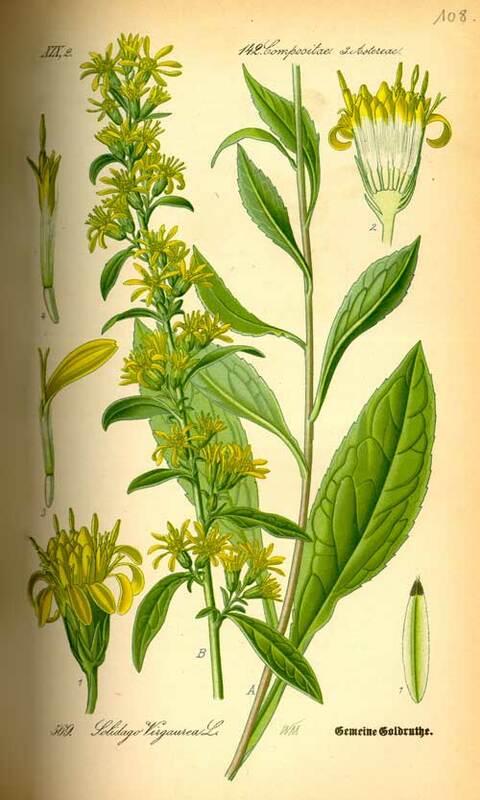 Rudolph Weiss M.D writes 'Goldenrod is an old and familiar medicinal plant that is ascribed manifold therapeutic properties; the most important of which is its diuretic action which, when taken with plenty of fluids, gives it an antiphlogistic (anti-inflammatory) and spasmolytic (spasm relieving) effect on the smooth muscles'. 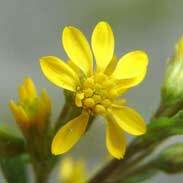 Thomas Bartram writes that the actions of Goldenrod include 'anticatarrhal, anti-inflammatory, antiseptic to mucus membranes, diuretic & diaphoretic'. He suggests uses for it including a 'weak stomach, nausea, vomiting, hiccups, persistent catarrh of nose and throat, irritable bowel in children, bronchitis with purulent phlegm, tonsilitis with pus, blood in the urine, reduces mass in kidney stone and gravel, prostatitis and kidney or bladder conditions where urine is dark scanty and reddish brown' Bartram suggesting doses of 0.5 to 2 grams of the dried herb or 0.5 to 2 mls of the 1:5 tincture. No adverse effects are expected (or have ever been reported) from taking Goldenrod in tea or tincture, even in high or frequent doses. It may be confidently taken during pregnancy or whilst breastfeeding and used by the young or old with safety. Goldenrod is a potent, activating, stimulating decongestant and for the right person it is a great health ally to use when needed for as long as needed. 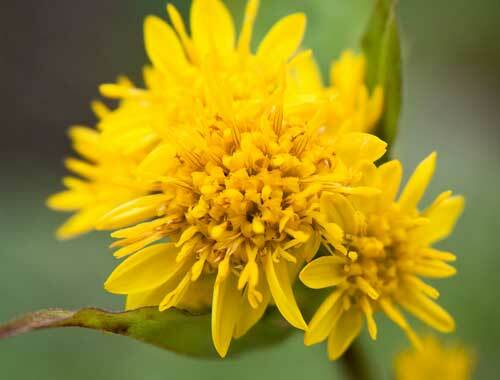 I have particularly found Goldenrod to be an excellent aid to people who need to cleanse their blood and body via their kidneys and it is especially indicated when the urine is dark and reduced in quantity and if there is a pattern of stuck or congested illness or inflammation in the body. A person may only be aware that their joints are aching or that they have chronically bad digestion and not connect the fact that for a long time they have been dehydrated and their kidneys have been functioning poorly. Taking a course of Goldenrod along with plenty of water in such cases can cause a dramatic turnaround to the health status. 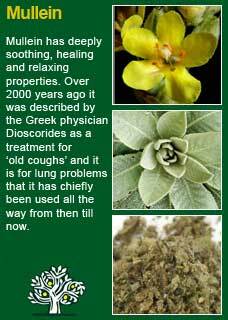 There is something about the vibrancy of Goldenrod’s growth and its intensely yellow flowers that translates into the potency of this medicine. Many herbs build their actions quietly and gently over time but Goldenrod, if taken correctly, is likely to be noticed fairly immediately. 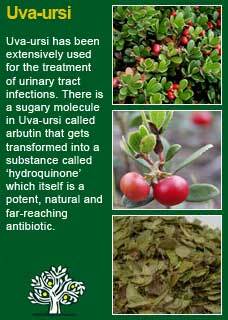 If you who are reading this are studying herbal medicine or simply want to get to know this plant ally more deeply for your own reasons then I warmly encourage you to drink a cup of its tea or take a dose of its tincture and then, with a quiet and attentive mind, observe for yourself what happens next! I can assure you that it will be nothing bad (the taste is a little bitter, astringent, herby and earthy but really not that difficult) but Goldenrod is a deep and energetic medicine that you will likely feel pushing in a subtle but palpable way to wherever you may have a block of 'damp heat' in your body (which is an old fashioned way of describing inflammation). 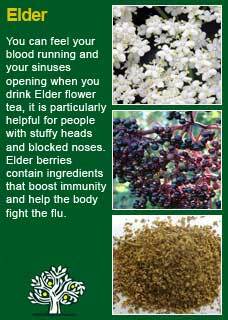 This 'pushing' doesn't take a person's symptoms away but rather helps the body to move what it is that has become blocked... 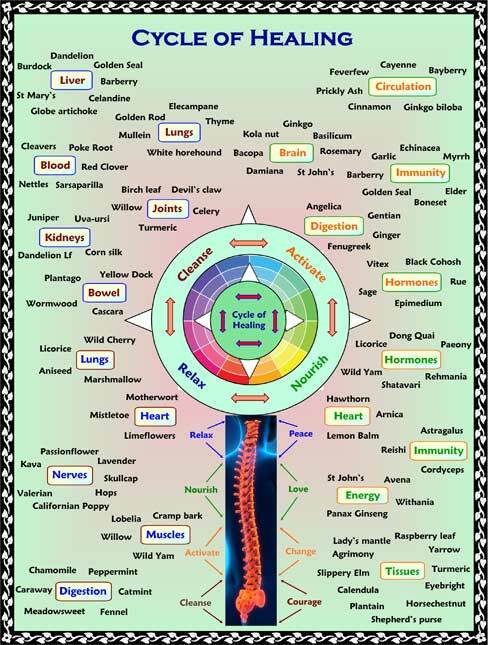 I'm sorry if that sounds cryptic to you; the best way to understand any of this is to try for yourself and see - it will give you an appreciation of the herb that no amount of abstract learning will achieve! 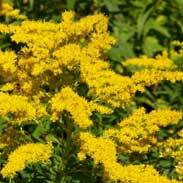 It is quite likely that a person who starts a course of Goldenrod will notice that they cough more, or pee more, or blow their noses more or even sneeze more for a while after they start using it - wherever the mucous membranes of their body need a clean is where they will most likely feel it the most. 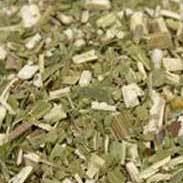 It does not seem that especially large doses are needed to get a reliable action from it, as little as a heaped tsp in a tea (which equals approx 1 gram), or 1-2 mls of Golden Rod in a formula with other herbs. 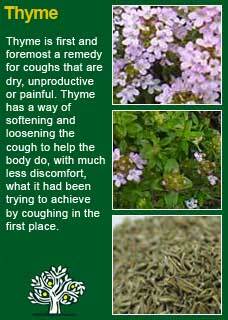 Higher doses are safe to use if needed but may not be necessary to achieve the medicinal action of the herb. 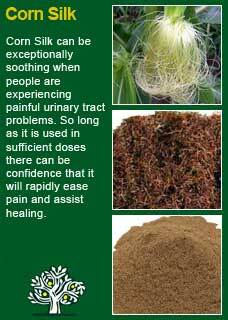 Goldenrod combines perfectly with Uva ursi, Corn Silk and Elder flowers for all kinds of urinary tract problems. 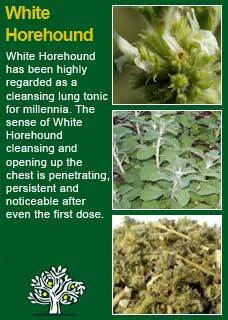 It works particularly well with Thyme for head and upper respiratory catarrh and with White Horehound and Mullein for chest and lung congestion. Much of the information here about the traditional uses of Goldenrod is consistent with the model of thinking whereby one may treat problem A with plant B.